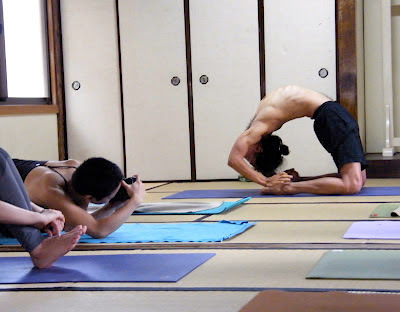 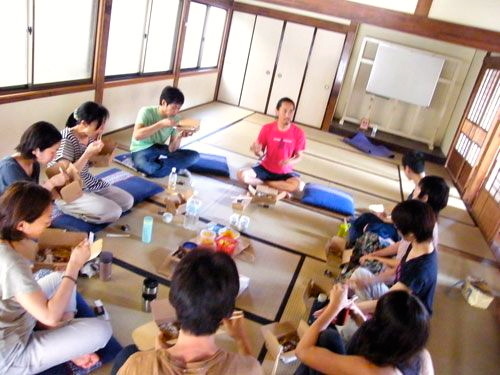 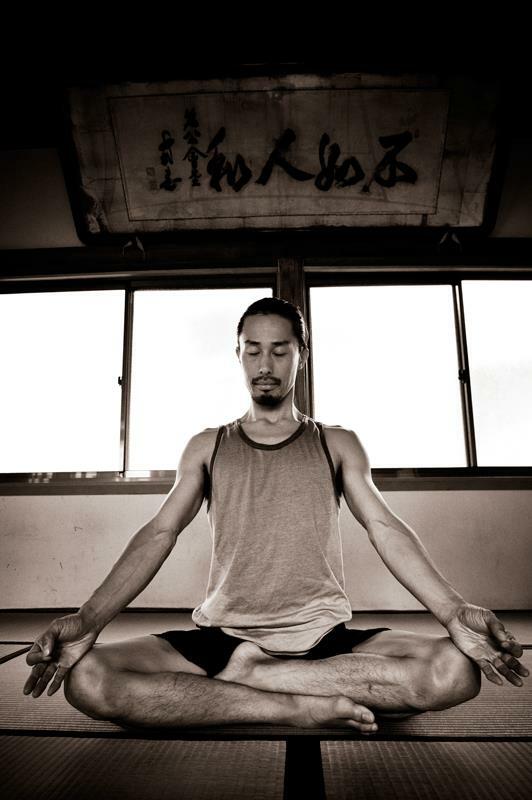 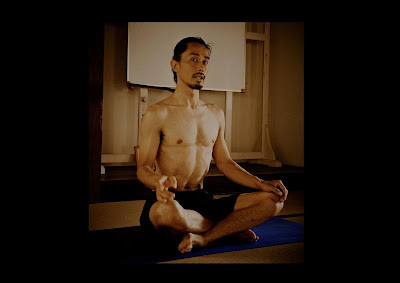 ８days mysore classes in Fukuoka! 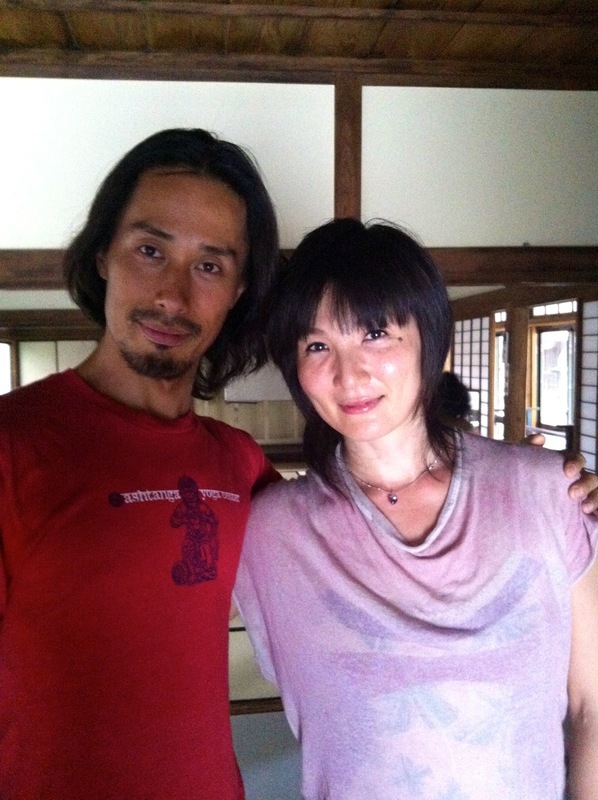 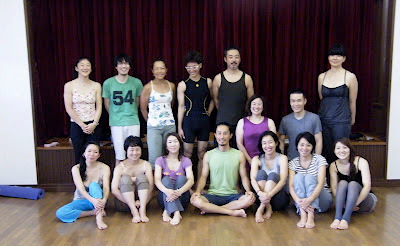 Today, I taught the half primary led class with Yuki Fujii who is organizing my 2 days Ashtanga yoga workshop classes in Kamakura city. It was fun and great time to share the energy with Japanese people in Japan! 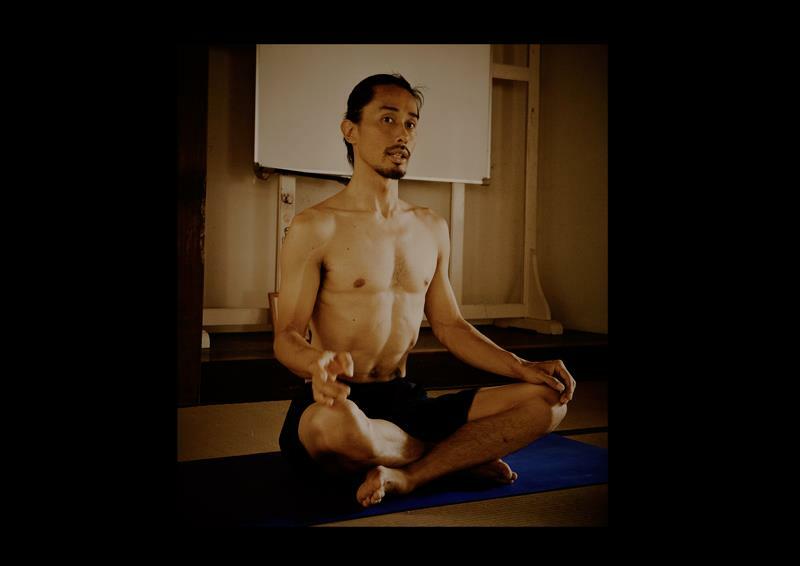 Tomorrow, I will do the mysore class and 2nd series workshop! 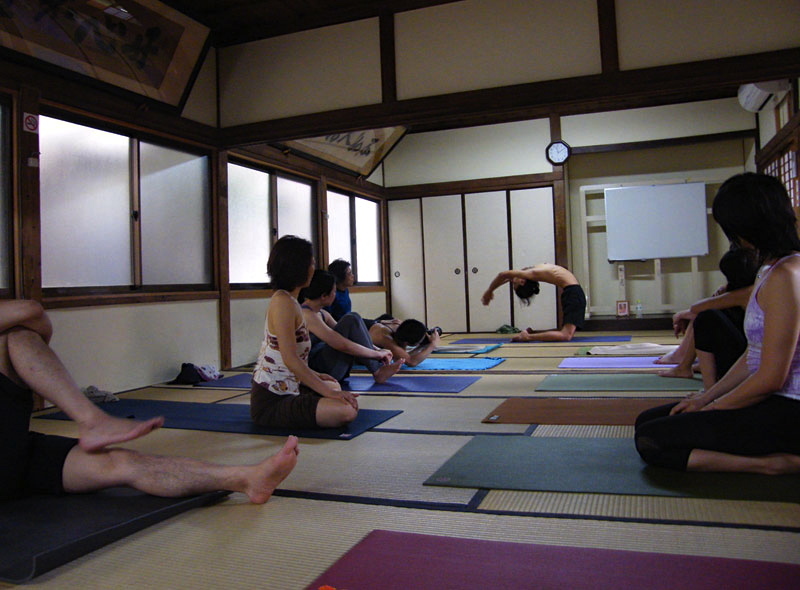 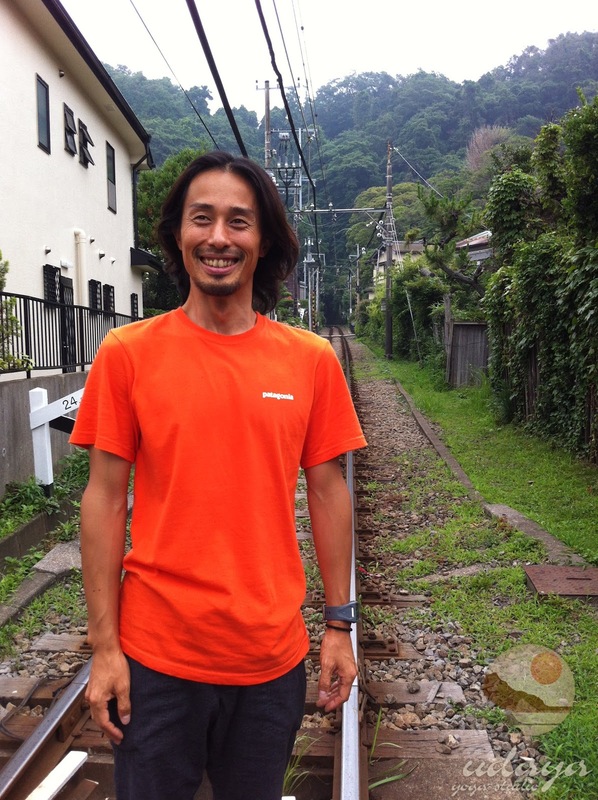 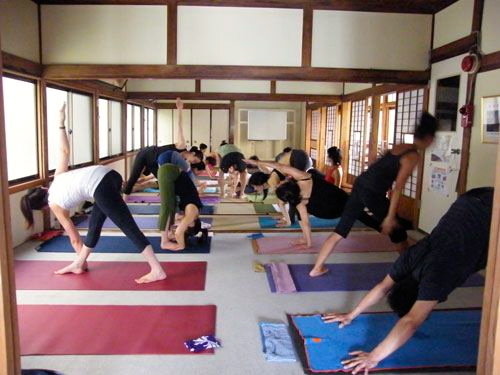 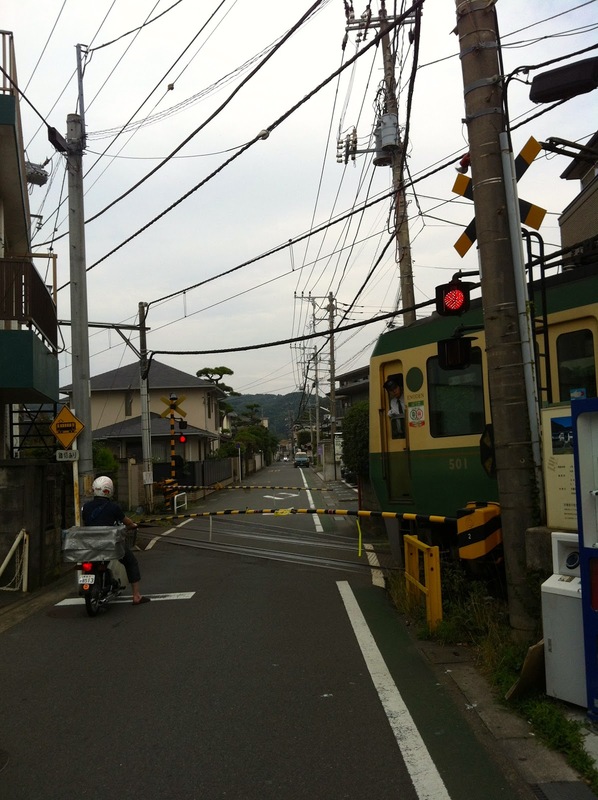 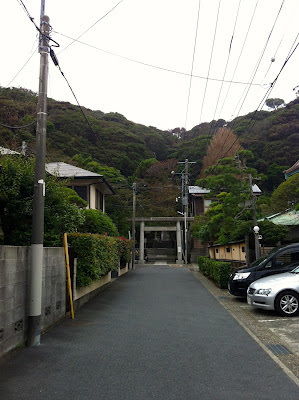 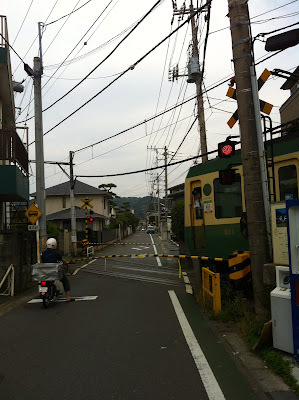 Ashtanga Yoga Evening Class in Zushi!